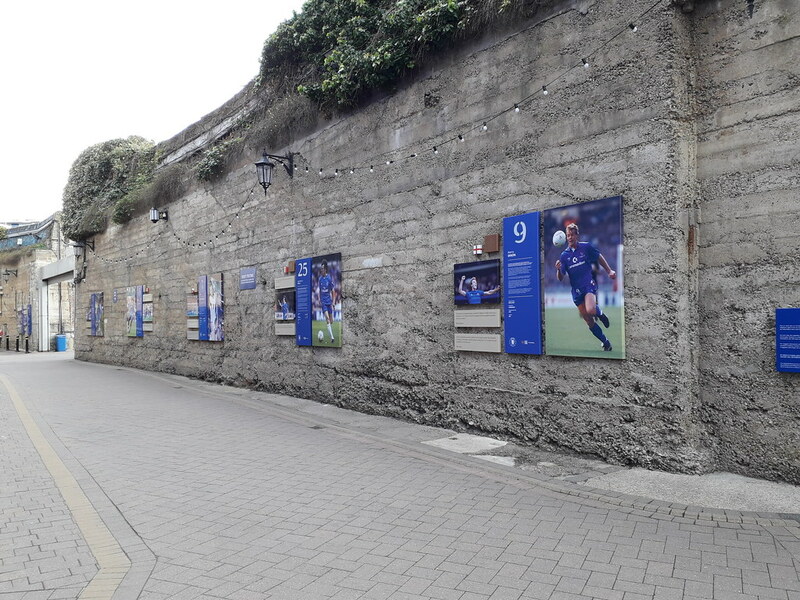 We won't be playing there anytime soon, but while walking down Fulham Road, I grabbed some pictures of Stamford Bridge. 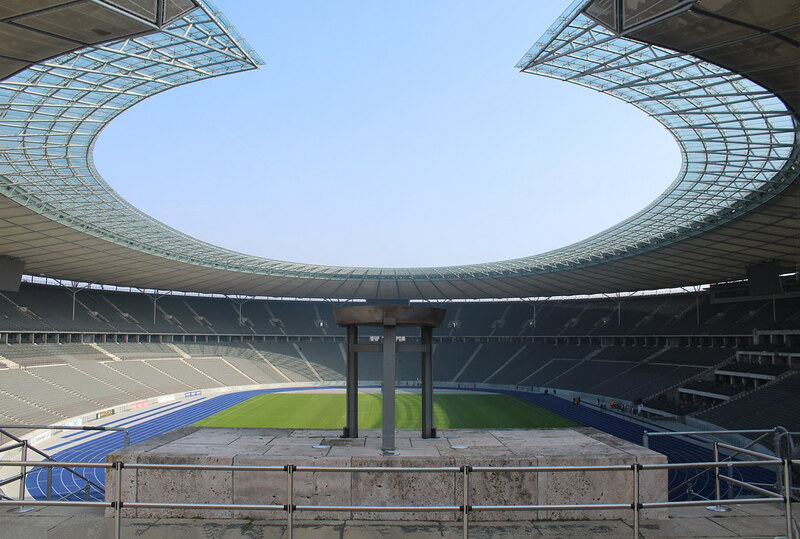 While on a recent visit to Berlin, I managed to squeeze in a tour of the Olympiastadion. 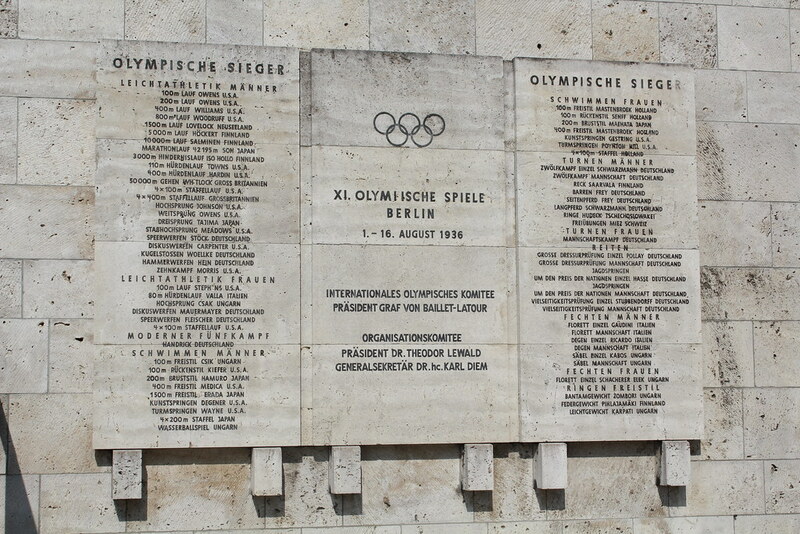 In 1931, the International Olympic Committee selected Berlin to host the 11th Summer Olympics in 1936 and construction of the stadium took place from 1934 to 1936. The games were a huge propaganda success for the Nazis. The stadium survived the war almost untouched having only suffered the impact of machine gun shots during the Battle of Berlin in April 1945. 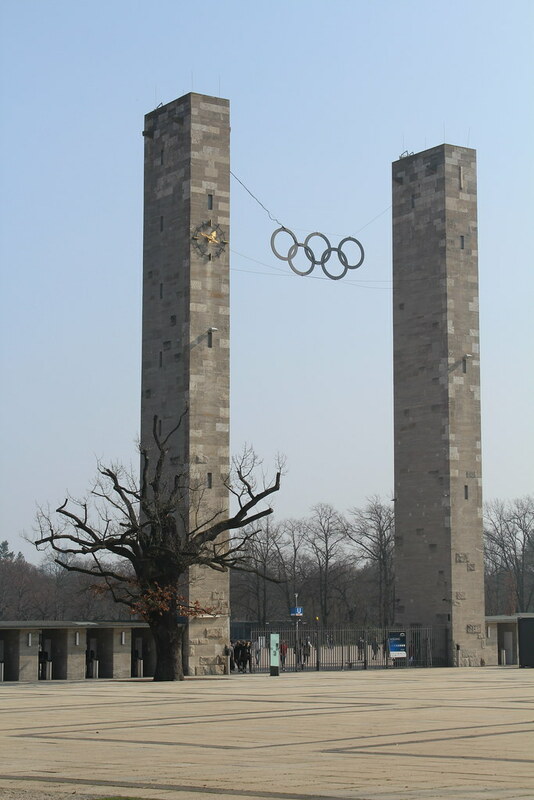 In 1998, Berliners debated the destiny of the Olympiastadion in light of the legacy it represented for Germany. Some wanted to tear the stadium down and build a new one from scratch, while others favoured letting it slowly crumble. 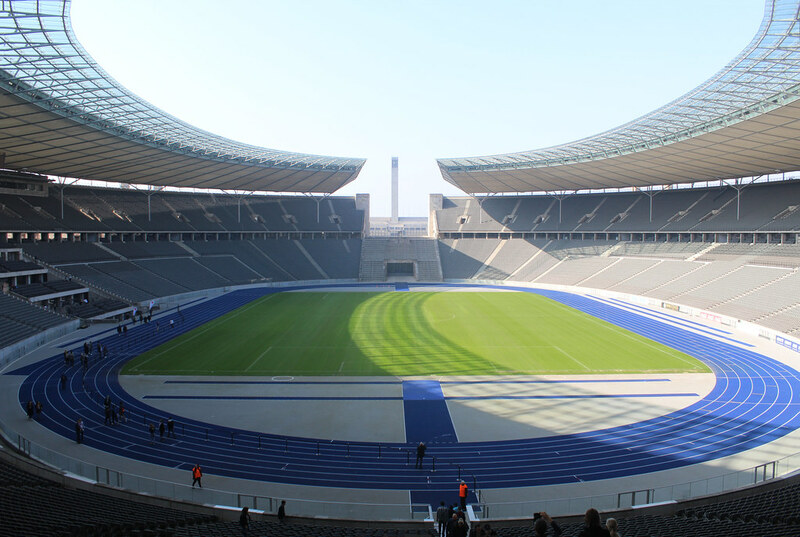 Finally, it was decided to renovate the Olympiastadion. FIFA chose it as one of the venues of the 2006 FIFA World Cup. The State of Berlin hired a consortium composed of Walter Bau AG and DYWIDAG that won the €45 million franchise. The resident Bundesliga team, Hertha BSC, financed the blue dyed running track at significant cost for it to match the clubs colours. This is the view from the VIP suite, where monarchs, political leaders and their invited guests watch the action from. As no single seat sat directly on the centre line from this suite, former FIFA president Seep Blatter requested the pitch to be moved 2 metres so that his seat was exactly square on to the centre line. Sums the guy up! The podium where Adolf Hitler watched the 1936 Olympics was located a couple of feet further forward from this vantage point, but has since been demolished. The Friedrich-Ludwig-Jahn-Stadion is a sports stadium in the Prenzlauer Berg district of Berlin. 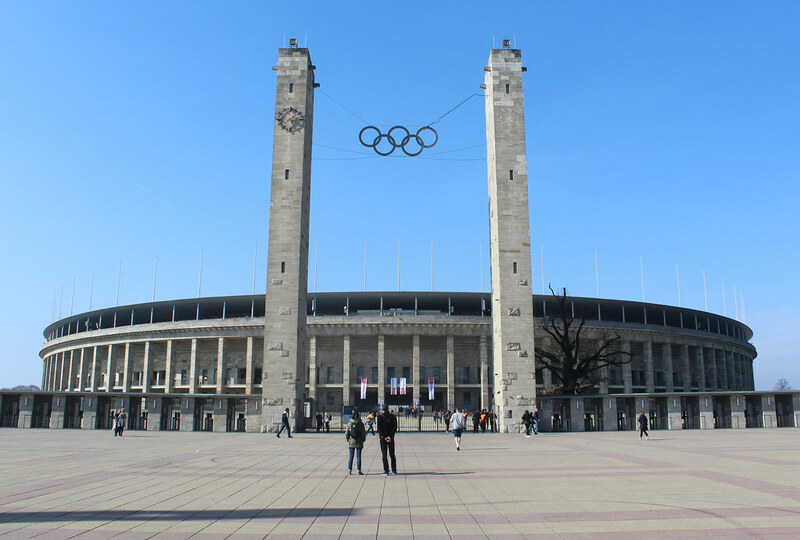 Located on the very eastern edge of where the Berlin Wall once stood, the stadium is the second largest in the city after the Olympiastadion with approximately 20,000 seats. After World War II and the division of the capital city, the area was part of what became East Berlin, in the Soviet zone of occupation. A football and athletics stadium, with a capacity of 30,000 spectators, was built on the site in 1951, for use during the World Youth Festival that year. Known initially as Berliner Sportpark, East German municipal officials renamed the facility the Friedrich-Ludwig-Jahn-Sportpark the following year, to honour the centenary of the birth of the man known in Germany as the father of gymnastics. 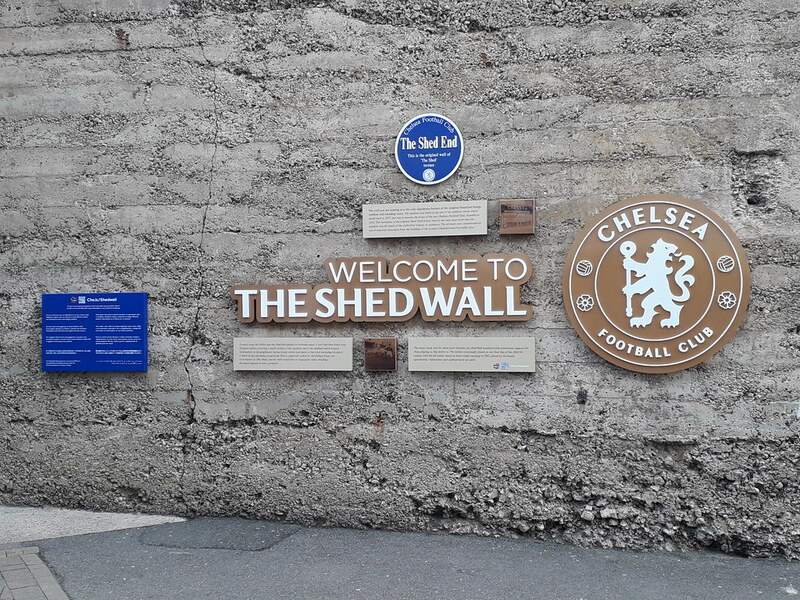 The stadium was refurbished in 1988 and its capacity reduced to the present-day number. 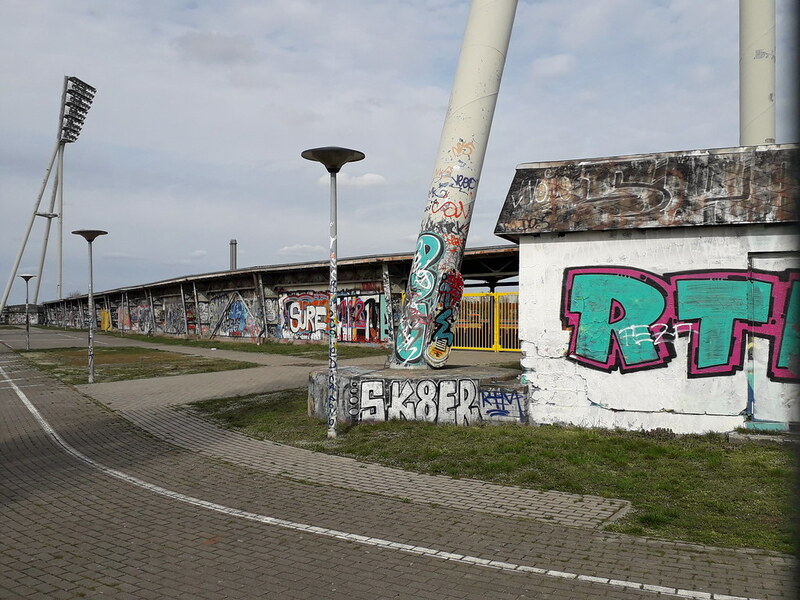 The East German national side played ten international matches at the stadium between 1951 and 1990 and the current users of the stadium are Regionalliga Nordost side Berliner FC Dynamo.